Following the contract awarded in 2006 for €15,4 m, Alstom UrbalisTM equippes now the Málaga metro. 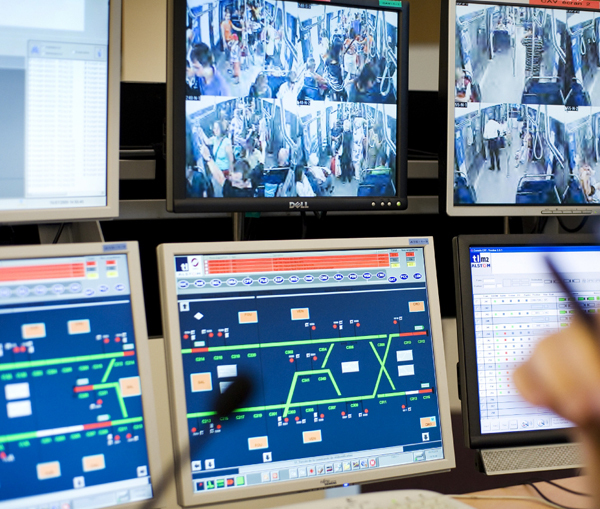 Others twenty-five metro systems in the world, and three metro systems in Europe, already incorporate the Alstom service proven CBTC ( Communication Based Train Control) solution. The first two were installed on the Milan Metro line 1 in operation since 2010 and on Lausanne metro in operation since 2008. Compared to other conventional systems, UrbalisTM 400 uses wireless communication technology in order to reduce the distance between trains with intervals of just 90 seconds. The contract covers a complete Urbalis solution, which includes a wireless local area network for train control, Smartlock 400 interlocking, trackside equipment and automatic train supervision. With a low lifecycle cost, Urbalis can be installed on both light transit and metro networks at different levels of automation. Alstom proposes two CBTC solutions: Urbalis 400 and Urbalis Fluence. Urbalis 400 represents the ideal CBTC solution for urban transit operators aiming to maximise performance and capacity, while requiring standard interlocking systems for operational needs. The new Urbalis Fluence is the first train-centric CBTC. This innovative solution simplifies the complex route setting and interlocking functions, completely merging them into CBTC.